The Lilium model is an answer to numerous inquiries on the part of Customers concerning platforms in uniform high gloss colors without the wood structure being visible. 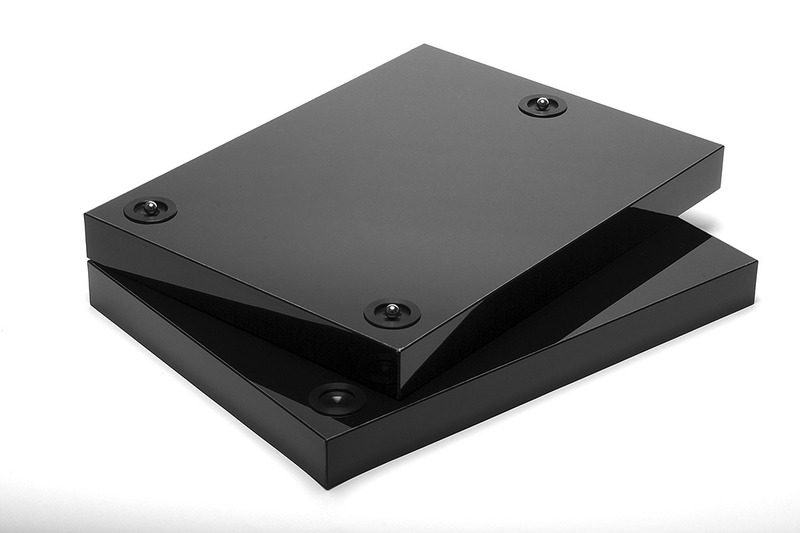 Monolith Audio Lilium platforms are made from two MDF plates, each 40 mm thick, their surfaces being covered with premium class acrylic, which is characterized by an enhanced resistance to scratches. Owing to a greater density of the material, it was possible to reduce the thickness of the platforms, which is of a great importance to many customers. 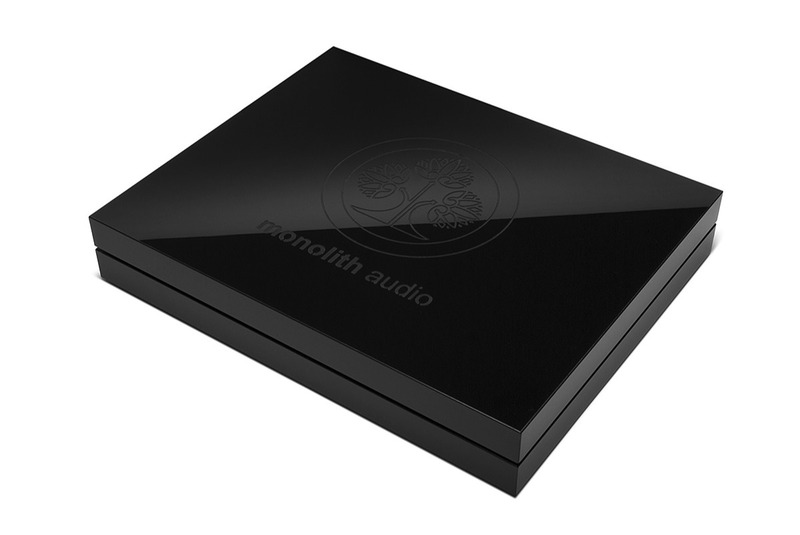 Monolith Audio anti-vibration platforms allow one to fully show the possibilities of each element of the audio system. 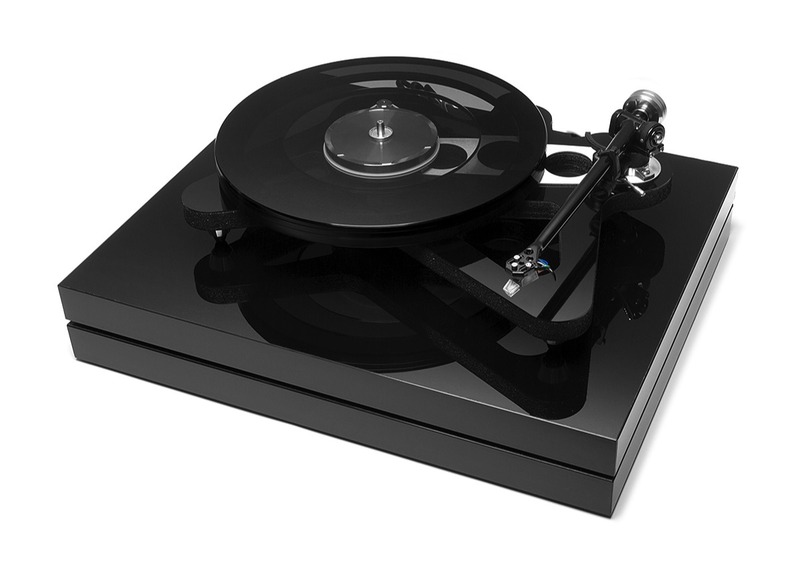 Special effects are achieved with turntables, amplifiers, CD/SACD players, stream players and digital to analogue converters. 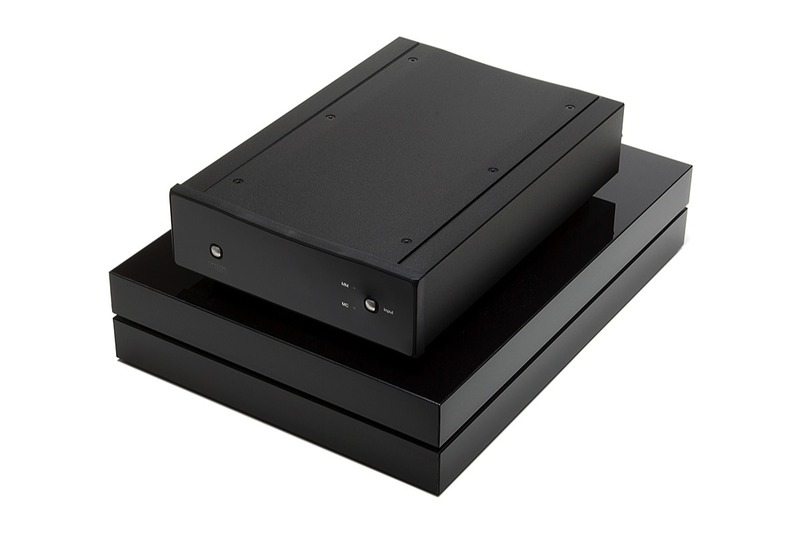 “Since this platform doesn't change tonality of an amplifier placed on it there is no quantitative change/improvement. Owing to their classical and modern appearance, their unique quality of workmanship and unusual sonic prosperities, Lilium platforms currently is the most frequently selected product in our offer.